Putnam Health officials have painted a frightening picture about swine flu. 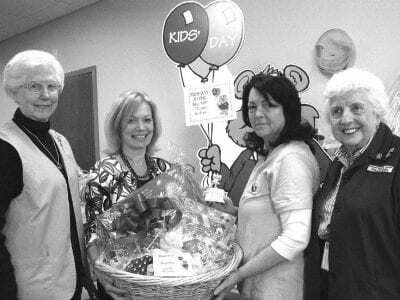 Commissioner Dr. Sherlita Amler, Deputy Commissioner Loretta Molinari, Putnam’s Supervising Public Health Nurse Kathy Percacciolo and Public Information Coordinator Barbar… Please login below or purchase a subscription to the Putnam County Courier to access this content. On the patio of Murphy’s restaurant in Yorktown, Republican Assemblyman Greg Ball kicked off his campaign to unseat Congressman John Hall. “I’m running to bring a voice for reform and change,” he said to a packed audience. “This race is not about … Please login below or purchase a subscription to the Putnam County Courier to access this content. A section of Peekskill Hollow Road. Residents are engaged in heated debate over whether to renovate the road for safer and easier commuting or leave it be and preserve its rural character. 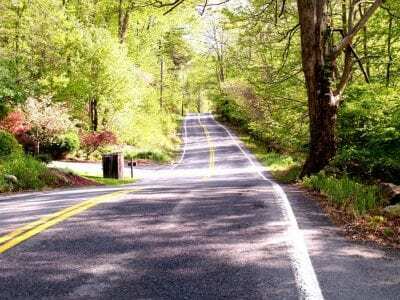 Residents of Peekskill Hollow Road are passionate about thei… Please login below or purchase a subscription to the Putnam County Courier to access this content. 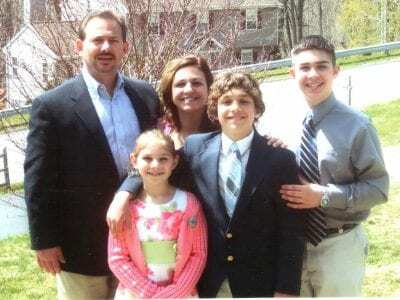 Richard Grasso with his family, Easter 2006. It’s not how you die—it’s how you live and Richard Grasso lived a life of service, compassion, and dedication to his family and the people he served for decades as a member of the law enforcement co… Please login below or purchase a subscription to the Putnam County Courier to access this content. 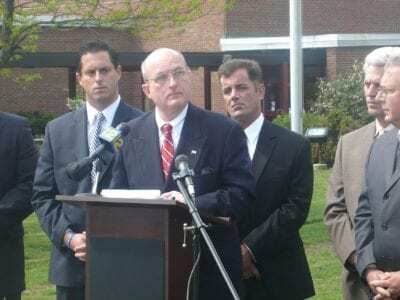 Last week Don Smith announced his intentions to seek re-election as Putnam County Sheriff. The election will be Smith’s first major political test. After defeating the unpopular four-term incumbent Robert Thoubboron in 2001, Smith ran unopposed in … Please login below or purchase a subscription to the Putnam County Courier to access this content. 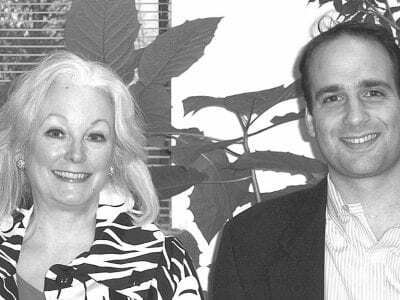 Linda Smoot and Matthew Arrigale are the newest members of the board of Putnam Family and Community Services. May is Mental Health Month—a fitting time for an agency dedicated to promoting the mental health of the people of Putnam County to ad… Please login below or purchase a subscription to the Putnam County Courier to access this content. ERIC GROSS PHC Director of Volunteers Michele Piazza (second left) is joined by three members of the PHC Auxiliary Monday who fill gift baskets. The women include (l-r) Ruth Murray, Margaret Rizzuto and past-president Greta Upham. Putnam Hospital Ce… Please login below or purchase a subscription to the Putnam County Courier to access this content. 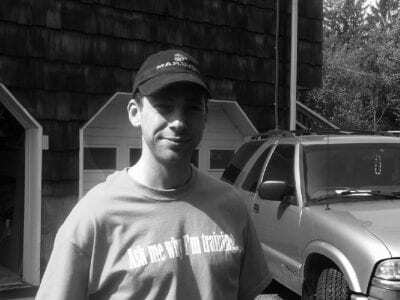 Michael Dougherty In 2001 Mahopac resident Jon Schneider went directly from classes at the police academy to Ground Zero. In 2003, he went from a training exercise at a secure American base in Nasiriyah, to paralyzed in a hospital bed in Germany. Th… Please login below or purchase a subscription to the Putnam County Courier to access this content.